How to protect your rights and those of your family when you are hurt on the job. This is the title of my new book about how to protect your rights when you get hurt at work. 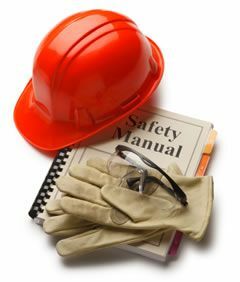 The book shows you how to protect your rights and those of your family when you are hurt on the job. Its based on my years of experience representing injured workers. I wrote it for working people because there is so much misinformation about D.C. workers compensation and work injuries. Some of it comes from the injured worker's co-workers, friends and family - well intentioned but still wrong. And some of the misinformation is intentional - it comes from insurance companies who want to force you to see one of their doctors or go to one of their clinics, or want you to file a claim in a different state, or don't tell you you're entitled to benefits for a permanent injury. 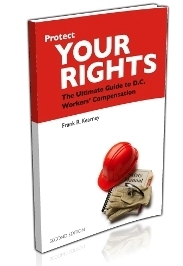 Protect Your Rights: The Injured Worker's Guide to D.C. Workers' Compensation will be published this fall. It's great that you're providing this resource. It's my experience as someone who researchers the insurance carrier industry that they're better at sowing information than consumers would ever imagine.